If you missed last week’s journal article, you must go back and read Part 1 of Mary Grace’s interview. It’s full of exotic global stories and photos, a bit of sadness, and even a romance. In this week’s article we’ll find out how Mary Grace went from a globe trotting single to a married mother of three, who now shares with women the resources needed to live a global life wherever they are in the world. We’ll pick up with her leaving India to embrace a new life as wife to her potter husband Andrew. 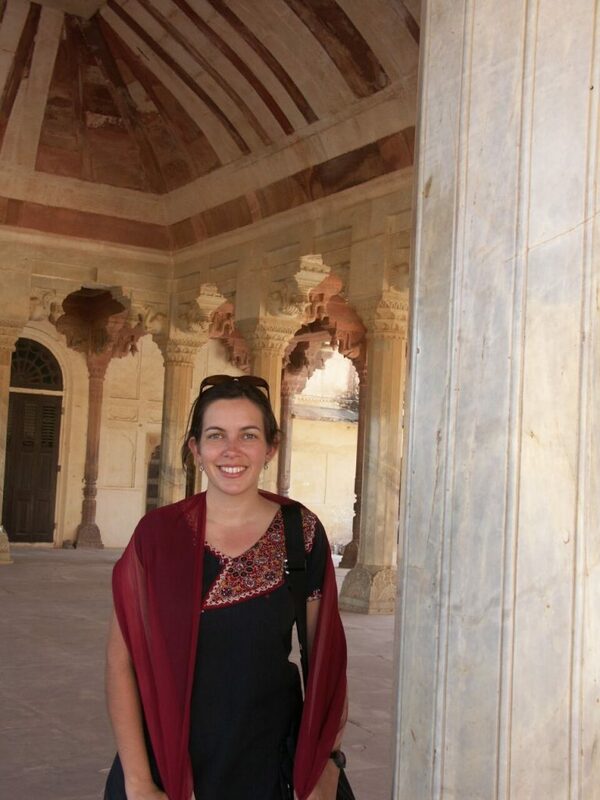 AM: What was it like to move from toasty India to frigid Michigan? MGO: It was awful. I moved to Michigan in the middle of a blizzard in 2008, and it snowed everyday from January to May. And I cried. A lot. I also had a lot of life changes at one time—I left a job I loved; left a country I loved; moved from a city of seven million to a farmhouse in a rural area; went from 75 degree sunny days to -12 degree snowy days; and was no longer single, but married. It was a lot of change at once, and I didn’t handle it too well physically or emotionally. It took more than a year—filled with doctors’ visits, counseling, health & wellness changes, and a very supportive and patient husband-for me to be in a good place. 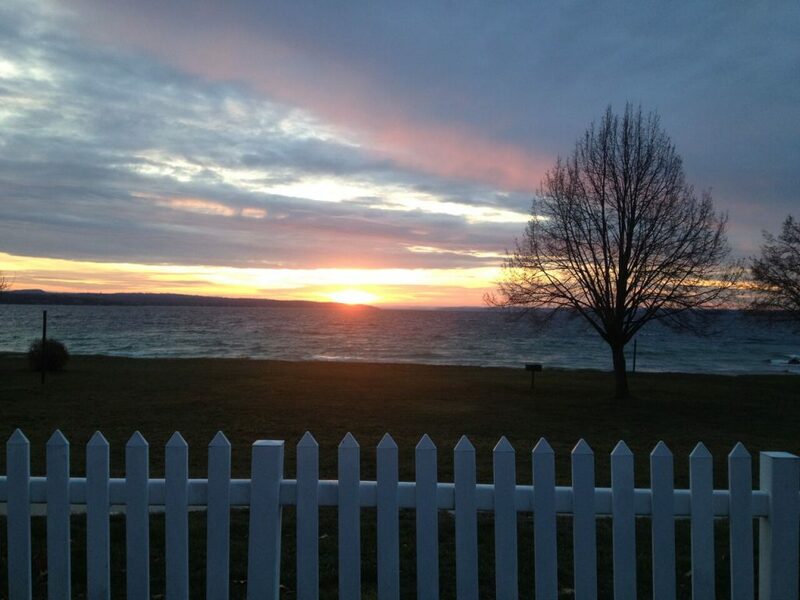 Now, that I’ve lived here almost nine years, I have grown to love this quiet community and the benefits of being near the Great Lakes in a place with such natural beauty. We have small schools and close-knit communities and in some ways that makes it easier to live here than in a big city. This area also has a lot of artists who are working at their crafts full time. I think the natural beauty and serenity of the environment draws creative people who express that beauty often in their work. 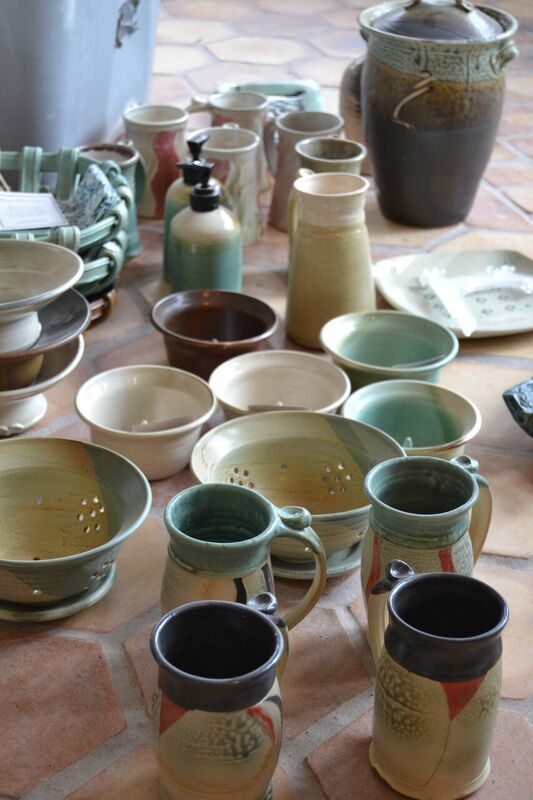 My husband is a potter, and his parents are also potters who have had their own studio and gallery here for nearly 30 years. It is really a different lifestyle than living in a big city, but I think it suits us somehow. AM: Do you miss living and traveling abroad? If so, what things do you miss? MGO: I do miss living and traveling abroad. I’ve grown accustomed to married life, and I love my husband and my kids. We have great adventures together here in the states, but at times I miss having to figure things out on my own. I miss airports (believe it or not). I miss the challenge of not knowing where I am going or what is going to happen there. I miss learning about new cultures. I miss the smells of new places. I miss tasting a bite of something odd or new or delicious. I miss making friends with people from all over the world. I miss feeling so connected to work that seemed to be really helping bring about justice for people who were oppressed. Specifically, from India, I miss Auntie Priya’s poori, Roopa’s chipati, and anyone’s samosas. I miss fresh mangoes in season. I miss wearing saris or salwar kameese every day. I miss philosophy discussions with Mahesh, prayers with Roopa and Manju, and laughing with Beulah. I miss singing with Paul, and playing with Anita’s little boy (who is now a big boy) Jr.
AM: We’ve previously chatted and you mentioned a desire to have not just more conversations about global living but about diversity and race relations here in the U.S. I’d love to hear what the dialogue is like in your community about race. You live in northern Michigan in a very homogeneous white community; what do conversations about race and diversity sound like? Do they even exist? MGO: There is not much dialogue about global issues or racial and ethnic diversity in my community. I’m curious about finding ways to open up the conversation and encourage schools to incorporate a more globally-minded curriculum. Conversations about race and diversity don’t come up much here in terms of black and white. Our area does have a Native American history and a strong tribal community that is very active. So issues of diversity come up in that context. AM: Why do you think that is? MGO: The immigrants to this community were primarily Dutch, Finnish, Swedish, and Polish—so, white. I think most white people here don’t think about race very often because they are surrounded mostly by people who look like them, and so don’t feel the urgency that people in other parts of the country are feeling about these issues. Although there is minimal diversity, there are not large groups of any particular ethnicity (with the exception of Native Americans who have a strong tribal community) so most other people from different backgrounds or races assimilate into the primarily white population. AM: How do you think women can bring up conversations about diversity and race within a community that isn’t diverse or directly dealing with race issues where they live? MGO: This is something I’m trying to explore. I think we as women want to build connections and want our kids to build connections. We should possibly start by asking ourselves why our communities are not diverse. If we look more closely, we may see that perhaps it is because Native Americans have been excluded from the community (historically they were murdered or put on reservations so that whites could settle). What other reasons exist for a lack of diversity? Could it be that some groups were not welcomed historically, or that there were financial barriers that caused people from less privileged groups to be able to settle here in more recent history? Asking these types of questions is harder than just saying “Well, we don’t have diversity here.” We have to look at the historical context of our communities and think about how we might change those barriers today to create communities that welcome people from diverse backgrounds. I think women can and should delve into these topics because they affect our children and their futures. One thing I talk about a lot on my podcast is the fact that if we want to raise a generation of welcoming, globally-minded children, we have to be cultivating global-mindedness in our own lives, and “practicing what we preach” so to say. I’m exploring the idea of starting moms’ night out discussion groups to talk about how to raise global kids and make them aware of race issues and historical contexts. AM: What (if any) is the current dialogue in your community about the race related events happening across the U.S? MGO: I haven’t participated in much conversation about this within my own community. Everyone that I know finds it very disheartening and sad, but I think we feel somewhat removed from things way up here. AM: Please tell us about your podcast and where the name of the show came from. MGO: The podcast is called The Global Mom Show, and I can’t even remember where the name came from. I thought of it several years ago when I was considering starting a blog. 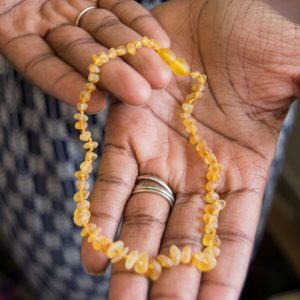 The podcast seeks to connect women with resources and people who can encourage them in their quest for a global life. My goal is to share stories and tools that will inspire moms to think outside of the box and to stretch themselves to raise children who are culturally sensitive, courageous, compassionate, and excited to learn about the world, its people, and cultures. 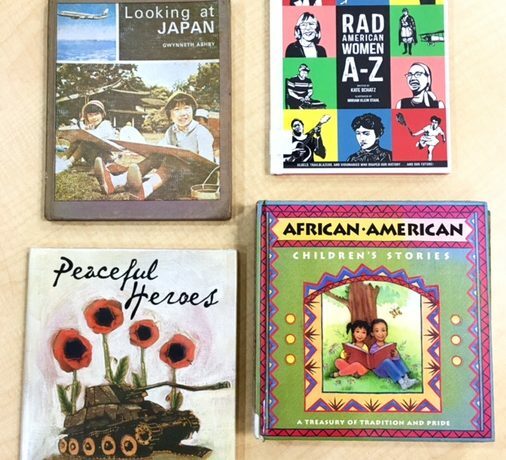 Episodes range from talking to a mom in Moldova about how she’s raising her son, to talking with a Swedish-American raising her bilingual kids to love multicultural books. We talk about holidays from around the world and how to travel with kids as well as ways we can get involved in nonprofit work or fair trade organizations. AM: What’s been your favorite episode so far? MGO: Oh, my, that’s a hard one. I love talking with everyone so much and find it such fun. I really started the show so that I would have a chance to feed my own desire for global connection, and it has been a wonderful way to meet women living all over the world and doing amazing things. Some of the most popular episodes are also some of my favorites. 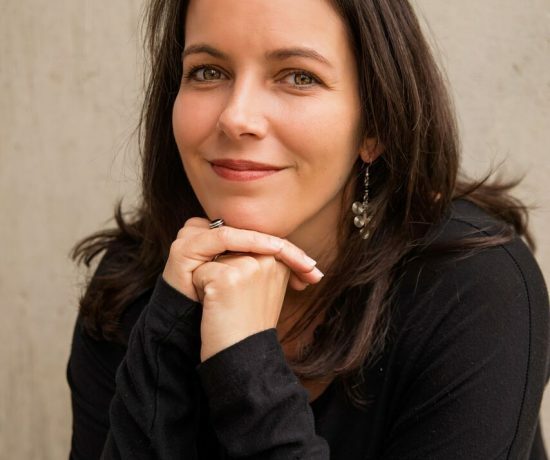 The first episode with Becky Morales of Kid World Citizen, is so good–she has wonderful ideas for incorporating global learning in your home. 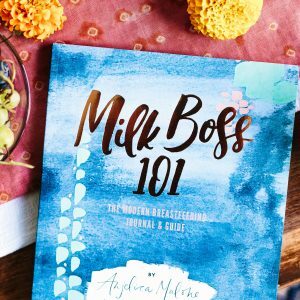 Episode 18 with Anne Bogel of Modern Mrs Darcy and the What Should I Read Next Podcast, is a fun conversation where she shares a lot of great book ideas for global moms to read. I also love the music episode with Daria, episode 14. She sings, plays strange instruments, and shares some beautiful stories about her time in South America and around the world. I also love the one with Cristal Logothetis, who started Carry the Future, an aid organization that gives baby carriers to refugee families. Should I go on? AM: Where can we find you on the internet? MGO: You can subscribe to the podcast on iTunes or Stitcher and you can find all the past episodes on my website The Global Mom. 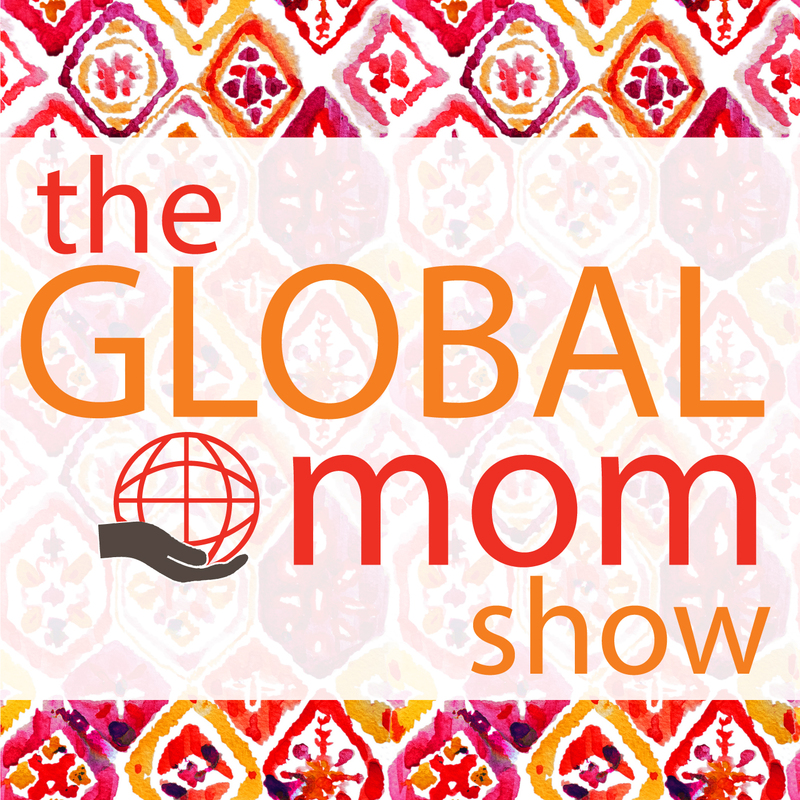 I’m also on Twitter @theglobalmom and I have a Facebook Page for the show and a Facebook Group, The Global Moms Network, which is a place for like-minded moms to connect, ask questions, and share resources. I’m also just starting out on Instagram @theglobalmomshow. 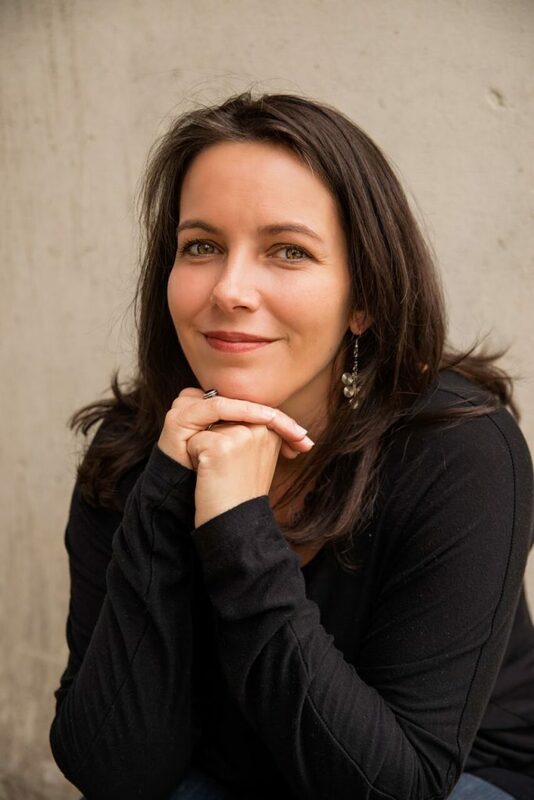 I love connecting with new people who want to raise globally minded kids and stay connected to global ideas, so find me online! Thanks so much for this opportunity to share. I’m so excited that you ladies got to meet Mary Grace! What an amazing life and journey she’s been on. I’d love to hear your thoughts about her interview or any questions you have for Mary Grace. I’ll pass them along to her! And of course, I always reply. So leave a comment, I really want to hear from you.